Sin City, the Entertainment and Gambling Capital of the World. Over the years, Vegas has earned a variety of nicknames all alluding to the quality of the gaming experience it provides to all who wander into its streets. Gigantic casinos loom over the horizon of the famed Las Vegas Strip, and at night, the city comes alive with bright, flashing, neon lights and the lively music of the nightly parties going on in the various casinos. There are over twenty gigantic casinos in Las Vegas, each offering a unique experience of its own. 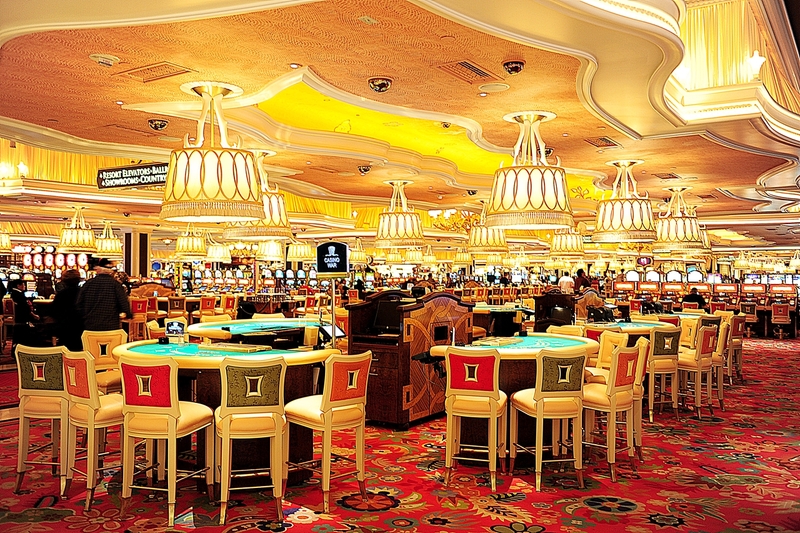 Most casinos also have their own theme carried into their facilities. In the early days of Las Vegas, there were casinos that carried pirate themes, ancient Egyptian themes, and even Alice in Wonderland themes. These themes have largely been stripped from the casinos in exchange for more modern themes, and even the exteriors of the hotels have also been renovated to showcase a more luxurious feel. The first casinos sprouted in Las Vegas in the 1930s, with the first gambling license being awarded to the Northern Club. Las Vegas’ history is closely interconnected with the mafia and other crime organisations, and for many years, the gambling industry in the city had been riddled with illicit activity. Today, however, the casinos in Vegas have become known for their security and discretion. Most casinos in the Las Vegas area are more than just casinos; they’re also integrated with a hotel and spas, lounges, and pools. The city is also home to some of the most innovative features and amenities ever seen in casinos, such as swim-up pools, exclusive high-limit areas, and also tableside drinks, food, and massages. Of course, Las Vegas wouldn’t be called the Gambling Capital of the World for nothing. Slot machines have varied denominations and some of the highest limits in the world, and the casinos also have great rewards programmes that are integrated into the rest of the hotels’ amenities. Live performances by great bands, musical performers, and comedians are staples of the Las Vegas casino experience, with some casinos even having star-studded headliners. There’s no denying that a night spent in Vegas can be one of the best nights of your life. 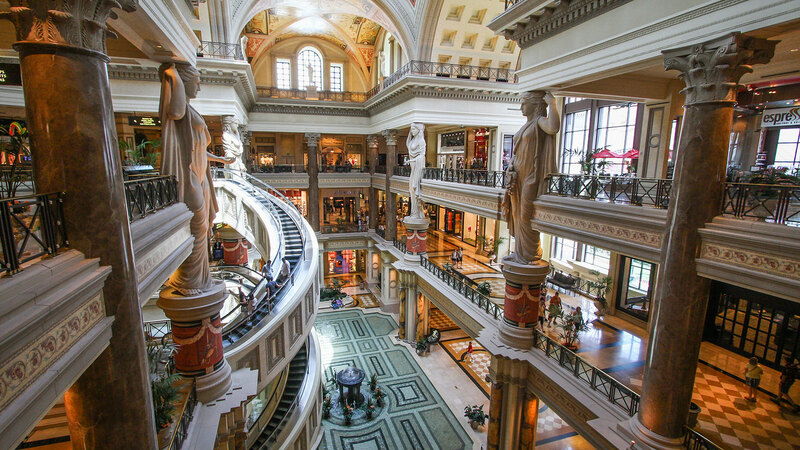 With dozens of casinos all lined up and offering unique experiences to every type of casino-goer, Las Vegas continues to mesmerise the millions of people that visit the city every year.